Ok, friends. I have saved the BEST for last! 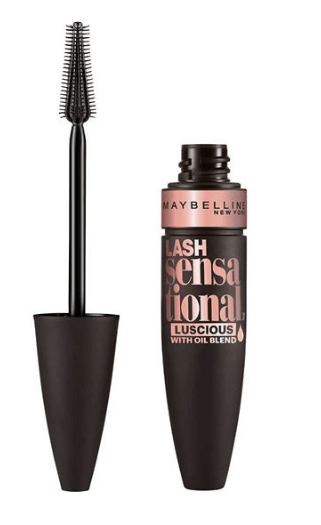 In my humble opinion, Maybelline Lash Sensational is the best drugstore mascara you can possibly buy. I used it for a full 3 months before giving you this opinion because I wanted to be positive that it’s the best – and it IS! I’ve never had such long, fanned out, thick lashes EVER before. I absolutely love the brush, and this mascara stays on allll day. It’s pretty cry-proof, too! I love mascara, so I am sure I will still TRY others, but I think this might be my true mascara love FOREVAH! Go get some! From milk bath maternity photoshoot ideas to amazing sunset maternity photo ideas, here are the best ever maternity picture ideas out there!